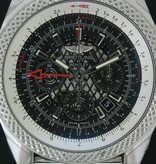 Watch is like new, full stickered. 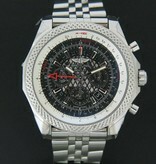 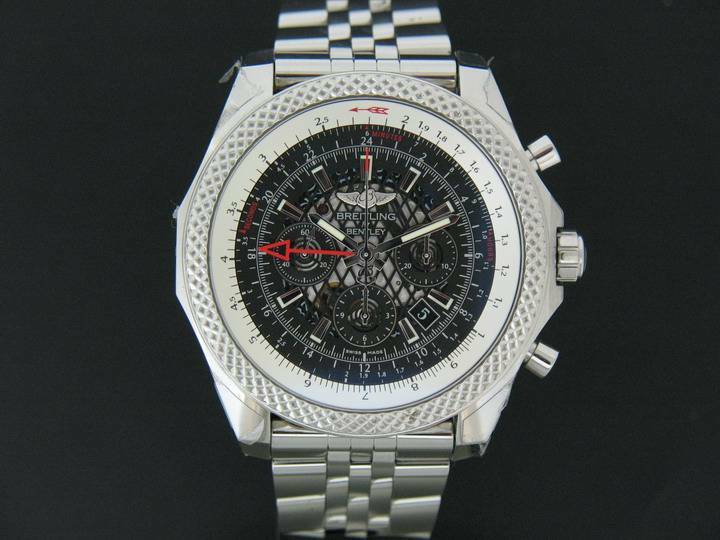 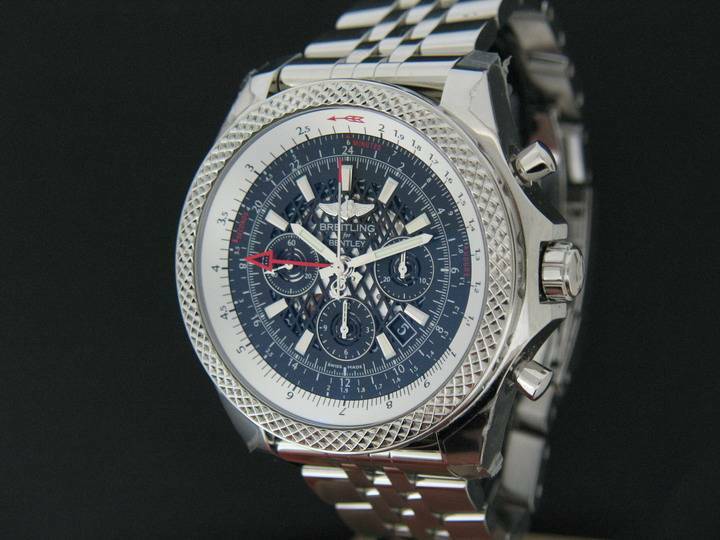 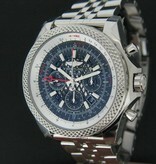 Whit purchase you will get 5 year Breitling guarantee untill 1.2019. 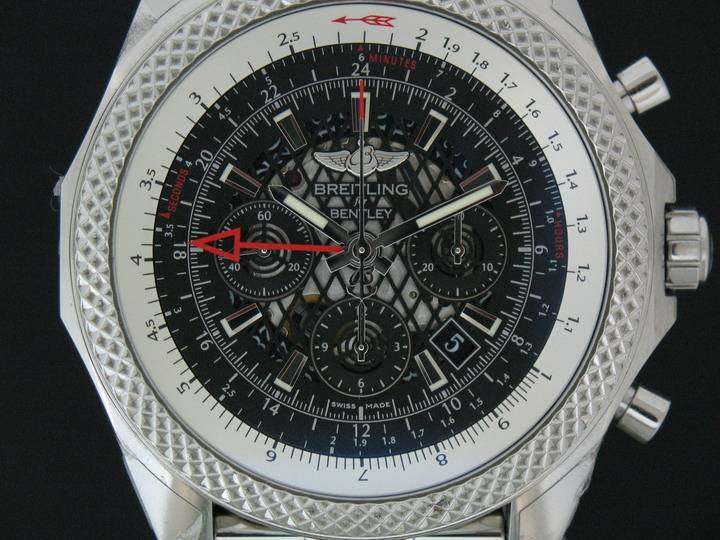 Dial colour is black.